One of the great things about Evolve is the updates. From adding a blog to incorporating a twitter feed, there's no limit to the updates you can make to your site. What's more, there's no need to worry about complex code, simply get in touch and I take care of the whole thing for you. 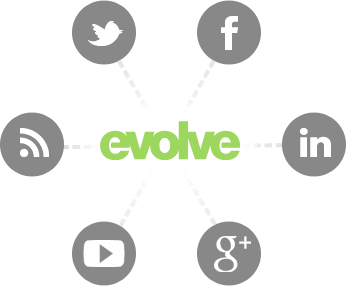 All Evolve website plans come with updates included, and with my Unlimited plan, there's literally no limits to the amount of updates and improvements you can make. I think the way most websites are sold is flawed. 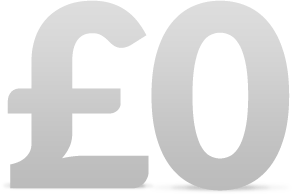 It's unfair to expect you to pay thousands of pounds to have a website designed, pay again when you want to make some updates, then pay a third time when your website needs redesigning in two or three years time. All Evolve plans come with a fixed monthly fee, meaning you know exactly what you're going to spend on your website. 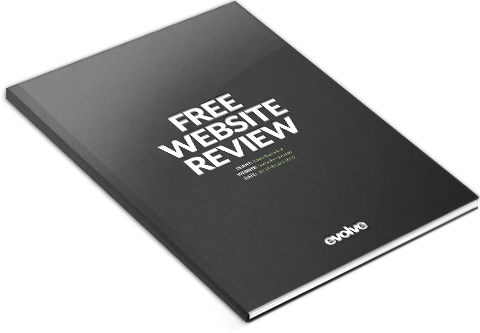 By incorporating updates into all Evolve plans, I also give you the flexibility to keep improving your website without fear of what it may cost. All Evolve websites come with my excellent content management system as standard. 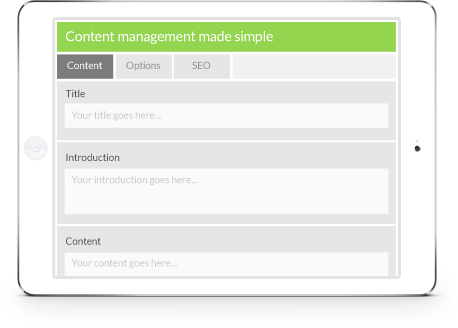 This means that should you want to change a few words on your website, add some new photos or even write a new blog post, all you need to do is login to your control panel and make the change yourself. 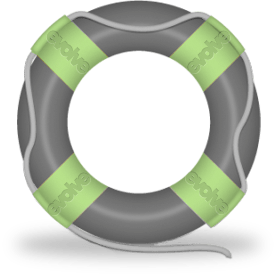 Don't worry if you've not got experience of using content management systems though, all Evolve packages come with training and support included. And if all that sounds like too much hard work, you can always give me a call or drop me an email and I can take care of it for you. Whether it's twitter, facebook or Linkedin, I make it easy to integrate your social networks with your website. By combining the power of social networking with your website it's now possible to connect with even more potential customers. *Customers are responsible for setting up and maintaining accounts with social networks such as twitter, facebook or Linkedin. I take real pride in giving the highest possible levels of customer support. I know the best solutions come from discussing challenges and working out the best possible solution. Whether via email, phone, Skype or face to face, I’m always pleased to speak to my customers and will do everything in my power to solve your challenges and make your life as easy as possible. 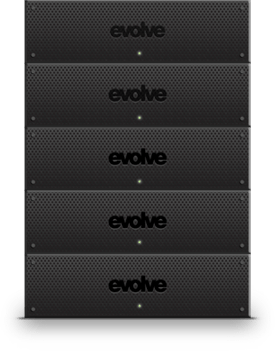 All Evolve plans come with website hosting included free of charge so you can sit back and relax, safe in the knowledge that your website is hosted on my secure, high speed and UK based servers. That's one less thing for you to worry about.